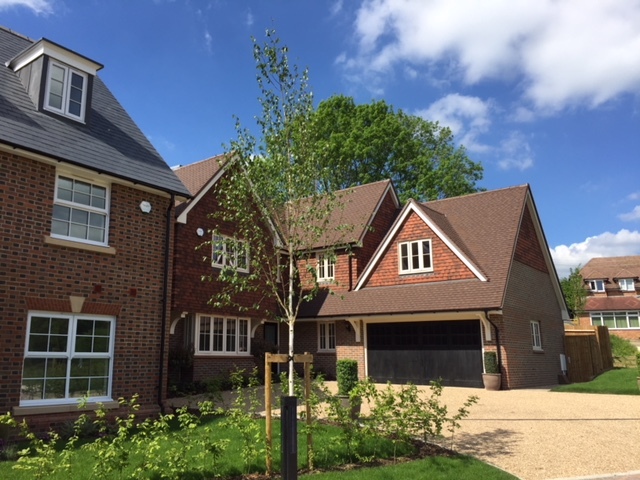 Alincourt Roofing Limited, established in 1992, have grown to be one of the largest roofing contractors in the South East by concentrating on our four main business ideals. The most important factor that makes Alincourt stand out as an award-winning company is our continued dedication to ensure that our customers needs come first. This is achieved not only through our highly skilled and trained staff, and our overwhelming list of different materials, but more through our understanding of what the customer wants, not just in terms of the actual materials used, or the look achieved, but in the method and time it takes. Alincourt is an award-winning company with very high safety and environmental standards. 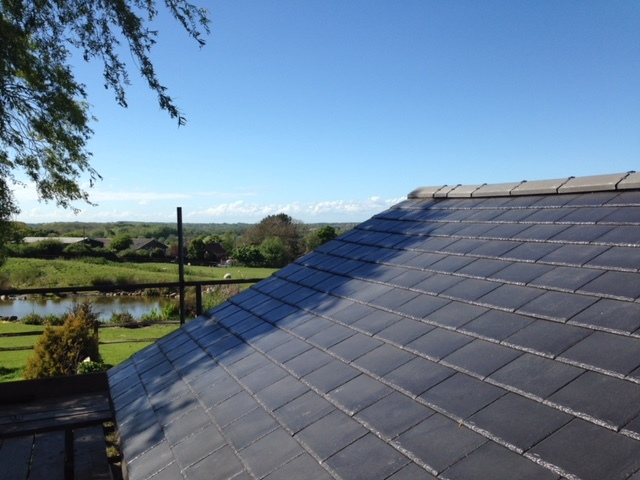 We carry out all types of slating and tiling and associated leadwork. 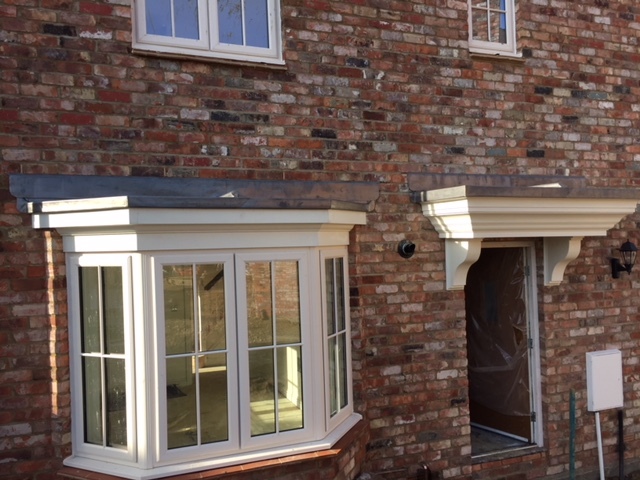 Leadworks as independent contractors or combined with our tiling and slating work.